Whenever Mariam Aljamal’s children hear the sound of thunder at night, they wet their beds. Their reaction is almost instinctive, and is shared by a large number of children throughout the Gaza Strip. Mariam’s three children – Jamal, Lina and Sarah – were all born a few years after the Gaza siege was first imposed in 2006, and all of them have experienced at least one Israeli war. Indeed, after years of trying, Mariam is yet to find work. Unemployment in Gaza is the highest in the world, according to the World Bank. The siege on Gaza was imposed in stages, starting January 2006, when the Hamas movement won the legislative elections in the Occupied Territories. Donors’ money was immediately withheld, so the new Government could not pay the salaries of its employees. The conventional wisdom, then, was the new Government would soon collapse, and Hamas’ rival, Fatah, would quickly resume its control over the Palestinian Authority (PA). The Israeli hope, which was reinforced by the US and also shared by PA President Mahmoud Abbas and many in his party, never came to fruition. To speed up the projected collapse, Israel began sporadic bombardment of Gaza and carried out a sweeping campaign to arrest many of its elected MPs, coupled with a Fatah and Hamas dispute, which eventually turned into street battles in the summer of 2007. It was then that the siege became complete, now ongoing for ten years. During this time, Fatah resumed its control over the PA in the West Bank, reconciliation between Hamas and Fatah largely failed, the Rafah border has been mostly sealed, and Israel has launched three major wars that have killed thousands. The destruction in Gaza as a result of three consecutive wars (2008-9, 12 and 14) has been so severe, it has affected almost every aspect of the Strip’s already dilapidated infrastructure. 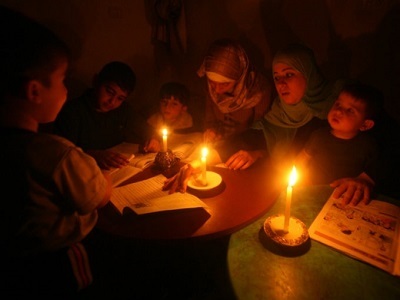 Power outages, for example, have become part of life in Gaza. If all goes according to plan, Palestinians here have only 8-10 hours, per day, to utilize electricity, and for the rest of the day they suffer in darkness. The UN had already declared that life in Gaza will become ‘uninhabitable’ by 2020. But there are aspects of this drama that do not receive a fair share of attention, such as how the siege is hindering human development for an entire generation. Maher Azzam is 21 years of age and he, too, feels imprisoned. He teaches English at Smart International Centre for Languages and Development and aspires to be a writer. 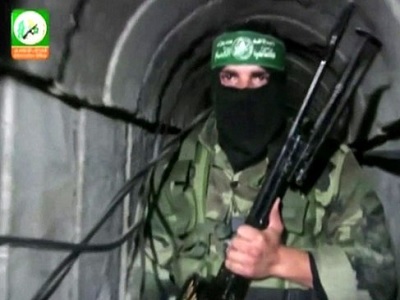 However, he sees life in Gaza as a slow death. Some of those who were able to leave to pursue their education outside Gaza, were stuck when they attempted to return for a visit. 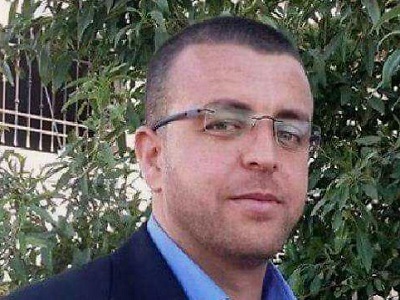 Rafaat Alareer, a writer and lecturer, embarked on his PhD studies at Universiti Purra Malaysia in 2012, but has been trapped in Gaza since 2014. He came to visit his family as the 2014 offensive destroyed their home and killed his brother. “It’s been a year and a half now, and I cannot go back because of the siege and the closure of the Rafah crossing,” which has been practically shut down for a year. Thank you for your passion. It is sometimes difficult to carry when opposition rises more often than time itself. As i arrive in Israel in March aand as I continue to with Gods passion to reach the people of Gaza again I thank you for not giving up. I was in gaza 7 years ago and am trying to get back in my next trip. It isn’t easy but I am believing that favor from God will allow me to reach the unreachable. Thank you again for your persistence that only comes from the heart to write what is correct.